I learned yesterday that a chapter of my life has officially reached its end. 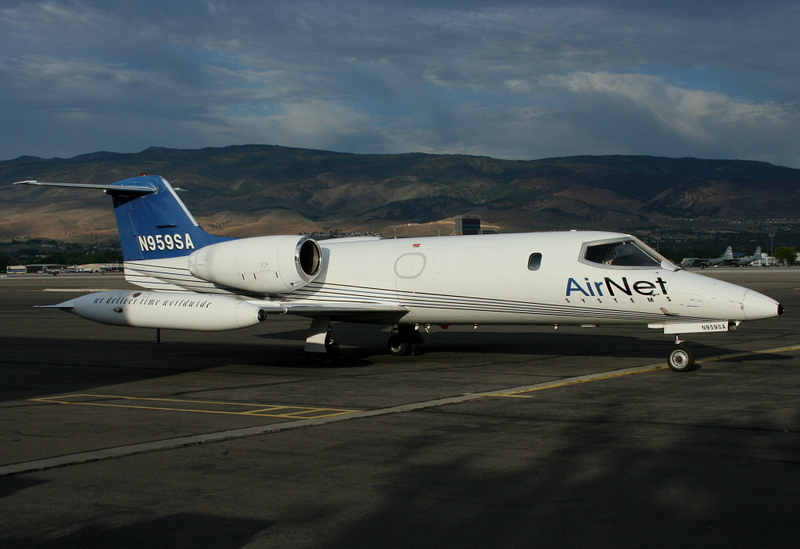 AirNet Express, once known as U.S. Check, or simply The ‘Net to some of my fellow freight dogs, has all but closed its doors. I wanted to share some of the stories and good times that I remember from those days. Here are some of the highlights (in no particular order) of my freight hauling days. And finally, this AMAZING video by JJ Guerra that is sure to make at least a few old freight dogs cry. So long, Airnet, and thanks for all the good times, good friends, and training that was second to none, as evidenced by our notoriety in other circles of aviation. I have lost count of how many times I heard, “Starcheck? Those pilots are crazy!” Yep. Crazy good, my friend. Crazy good. Now I have two freightpups. lol! I enjoyed re-reading these and remembering old friends and good times. My memory is like a mountain forest filled with morning fog. It’s nice to visit the trees I can no longer see as clearly as I once did. This video, also by JJ, gives you a much more intimate look at the life of a freight dog. I really enjoyed seeing so many familiar faces, too.